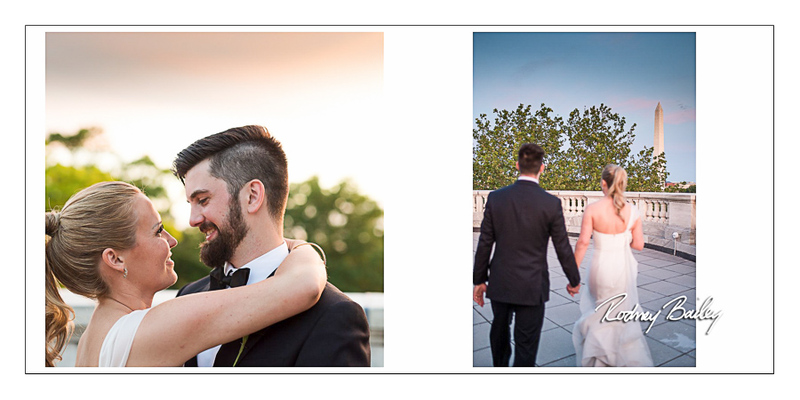 Meaghan and Mike described their wedding using four words: “Joyous, Beautiful, Fun and Outside.” The couple’s elegant wedding was enhanced by the talents of local vendors. 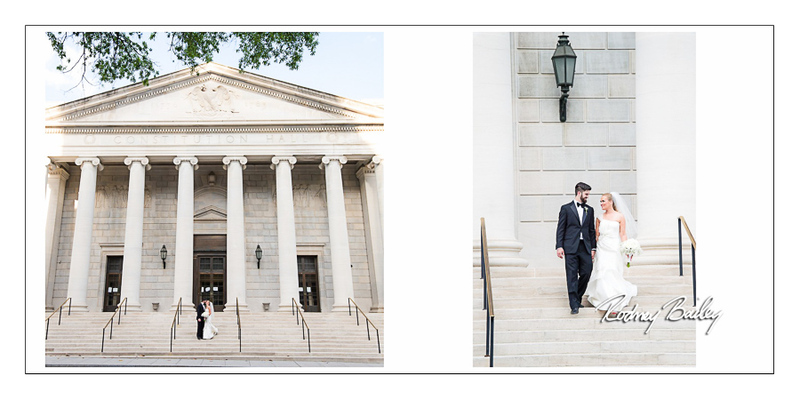 Daughters of the American Revolution (DAR) makes an amazing setting for wedding photography. 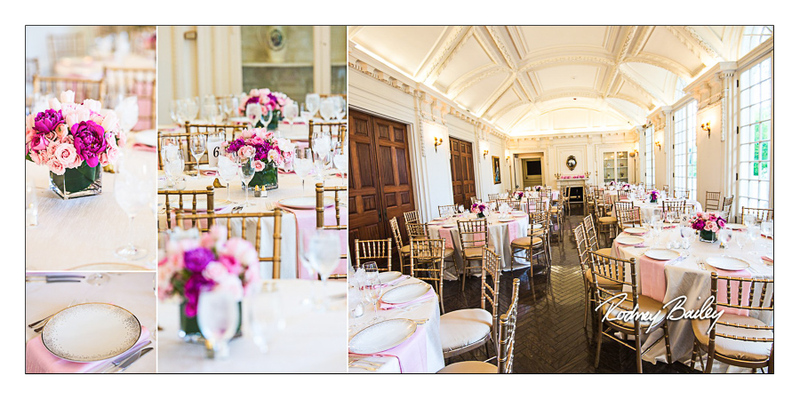 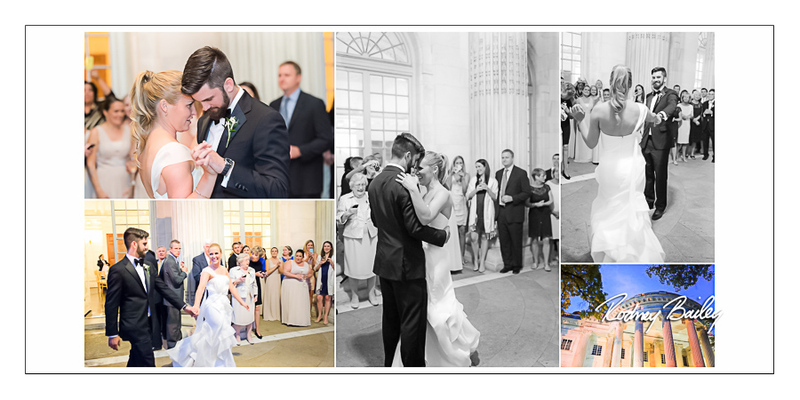 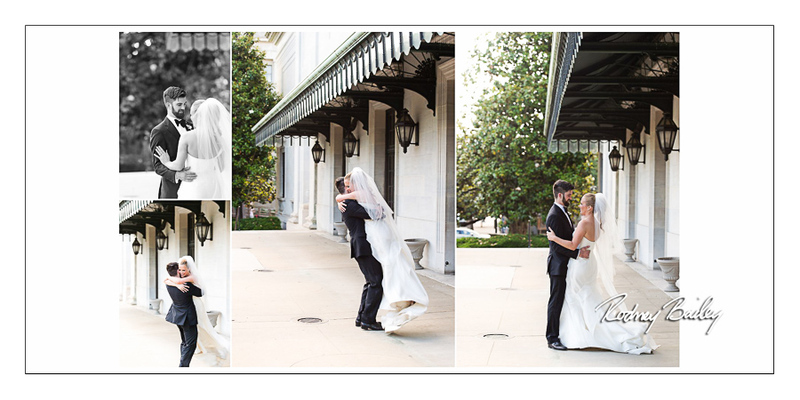 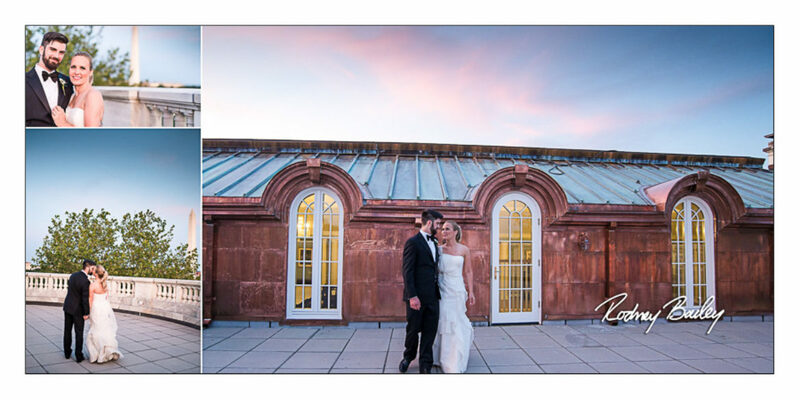 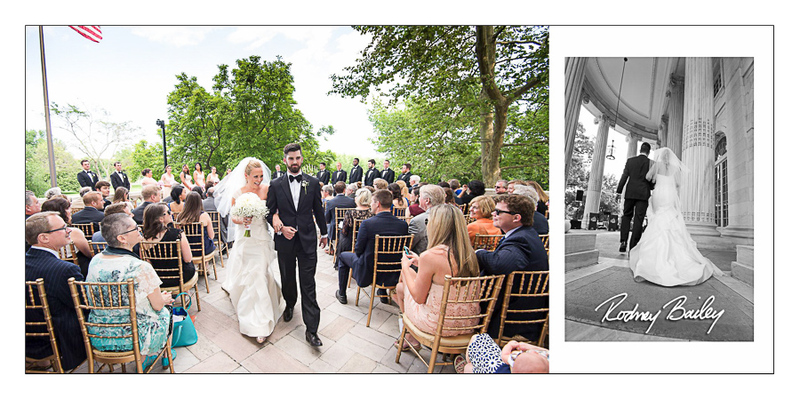 Wedding Photography at DAR in Washington DC by Rodney Bailey.